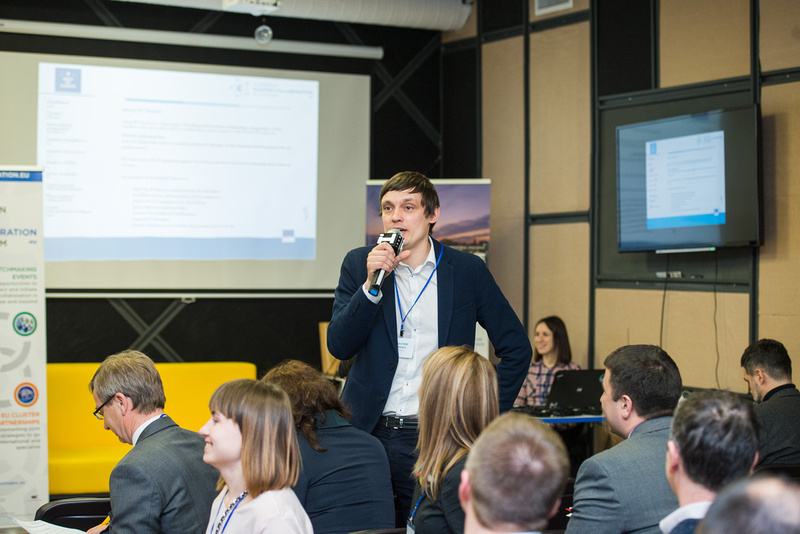 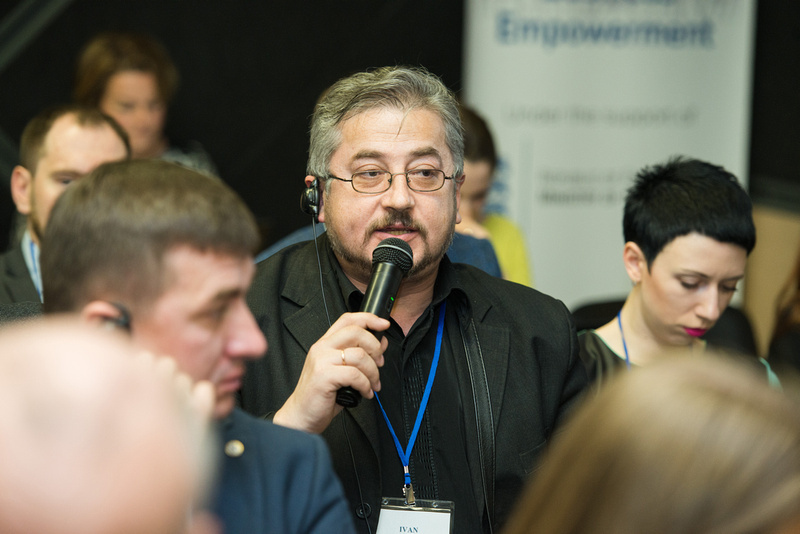 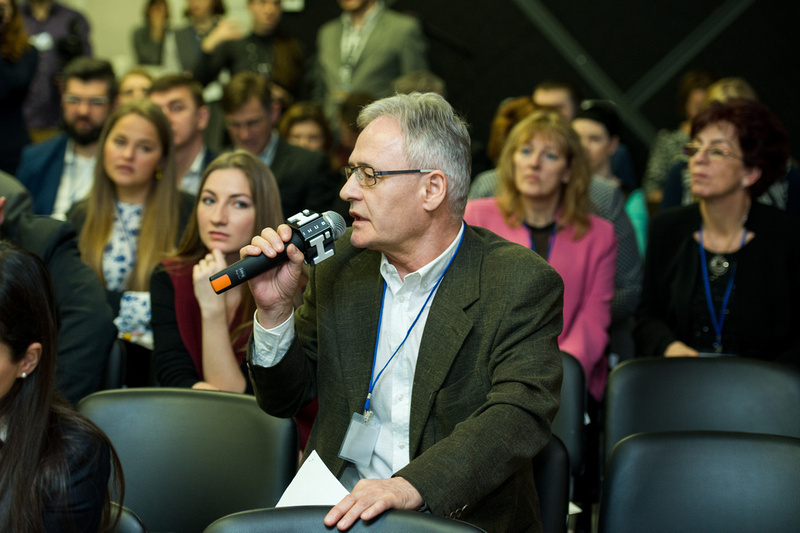 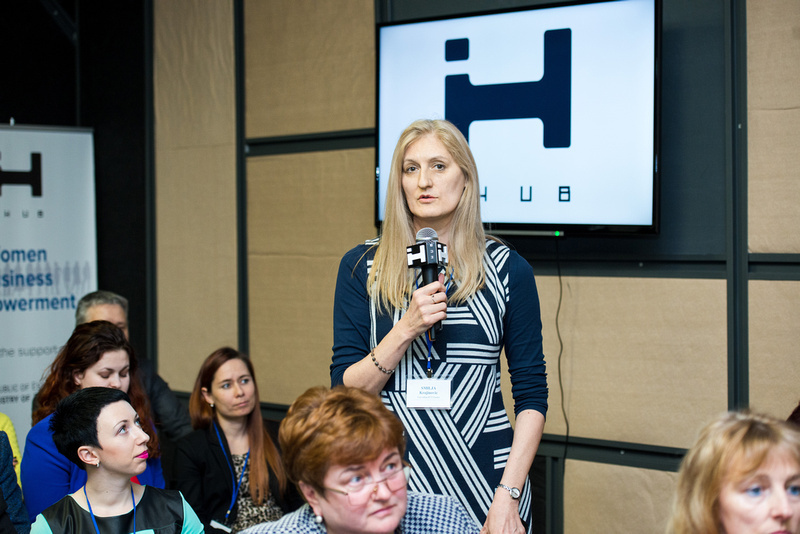 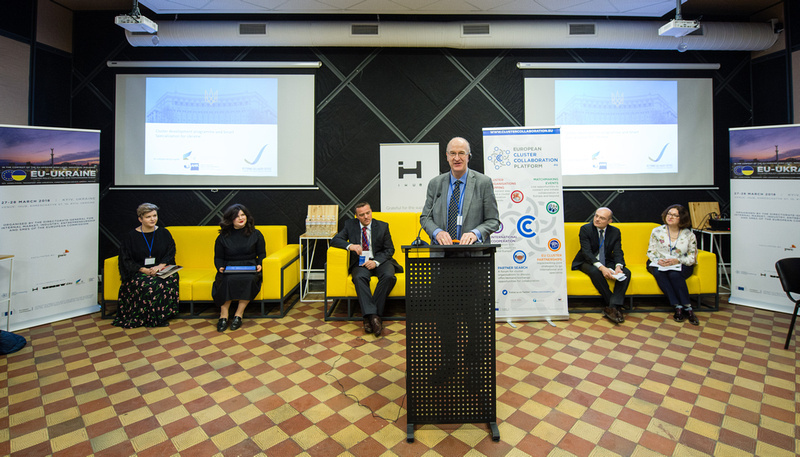 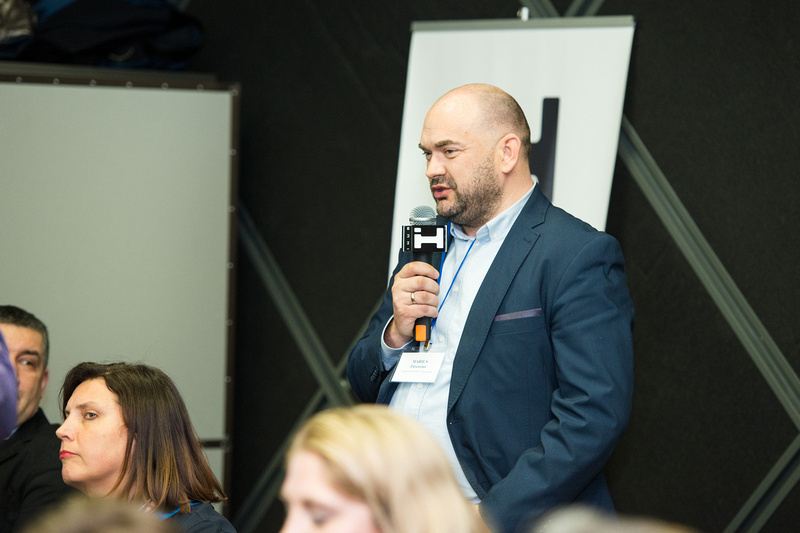 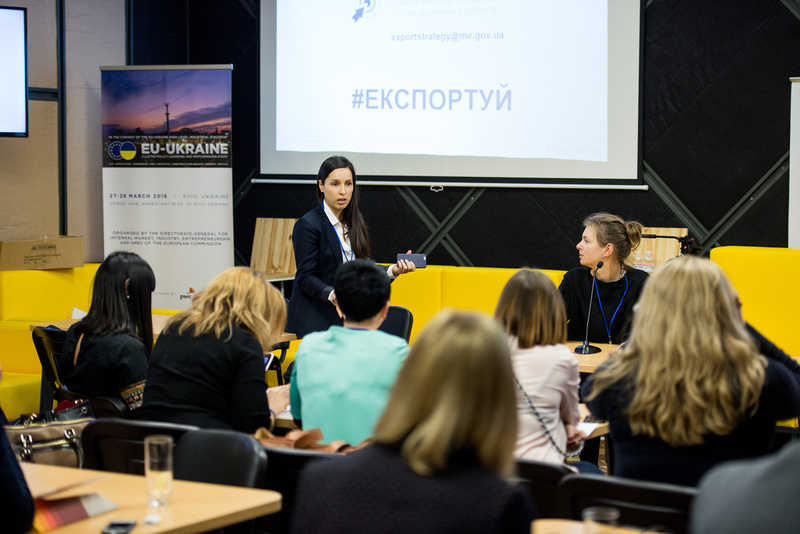 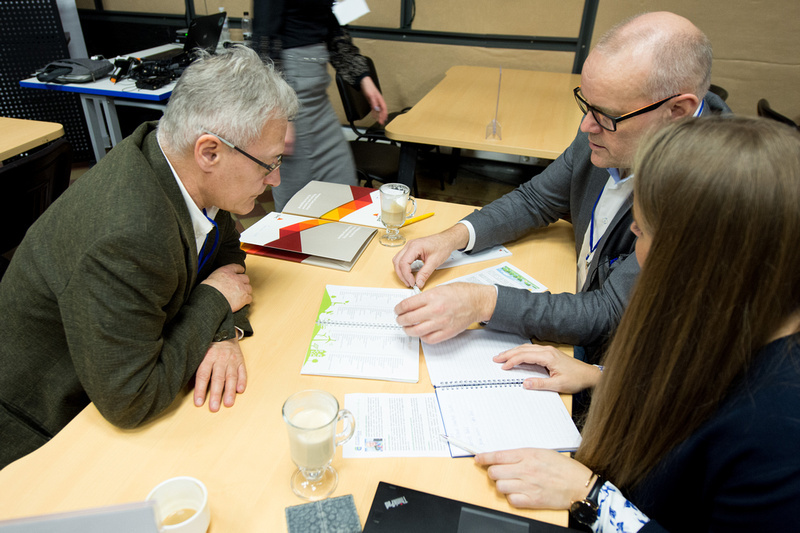 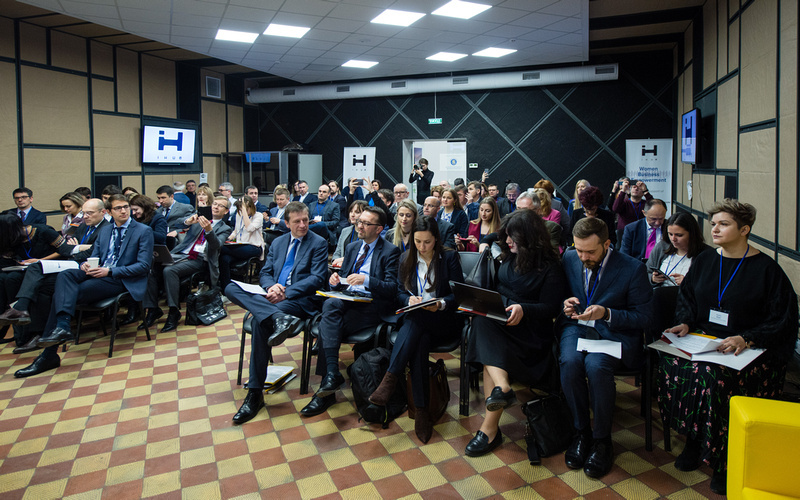 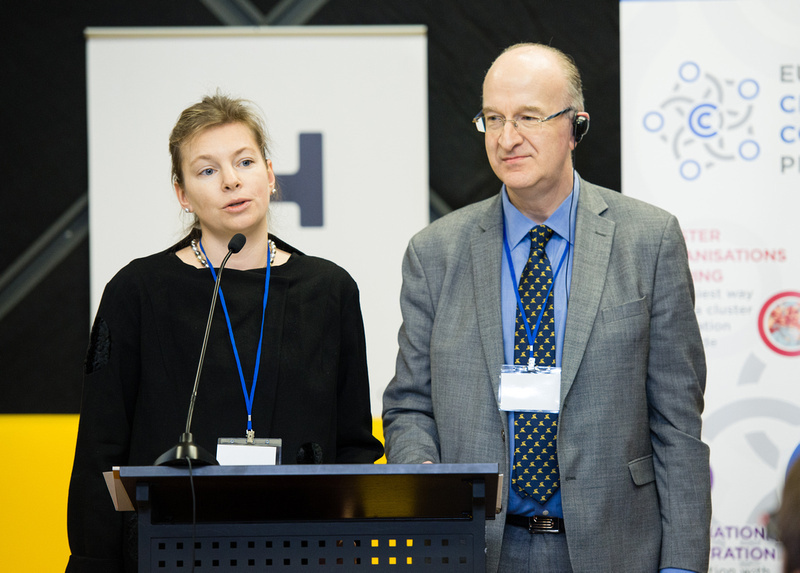 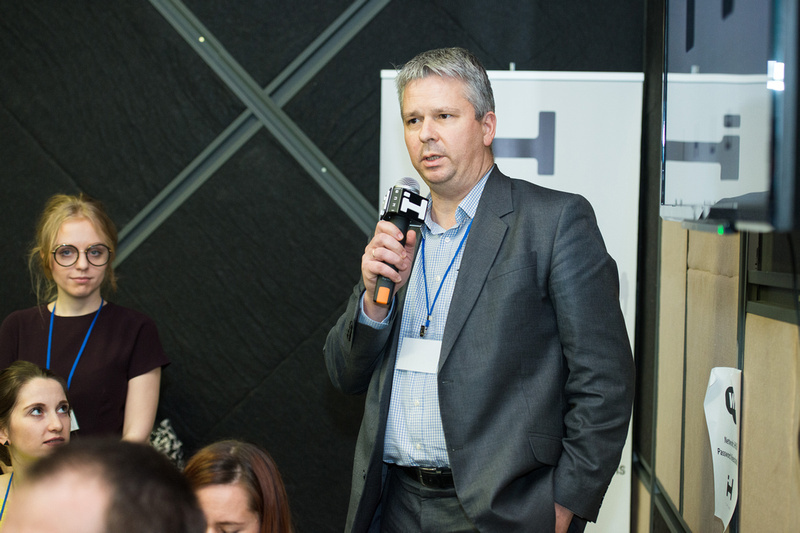 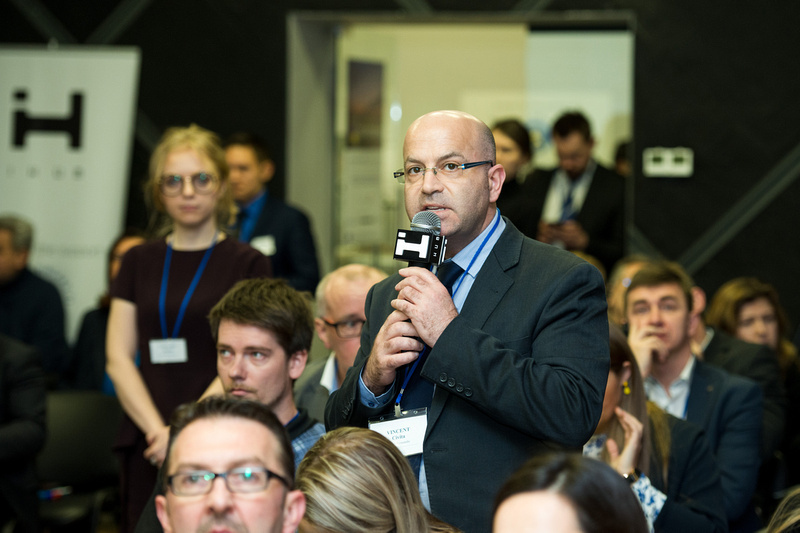 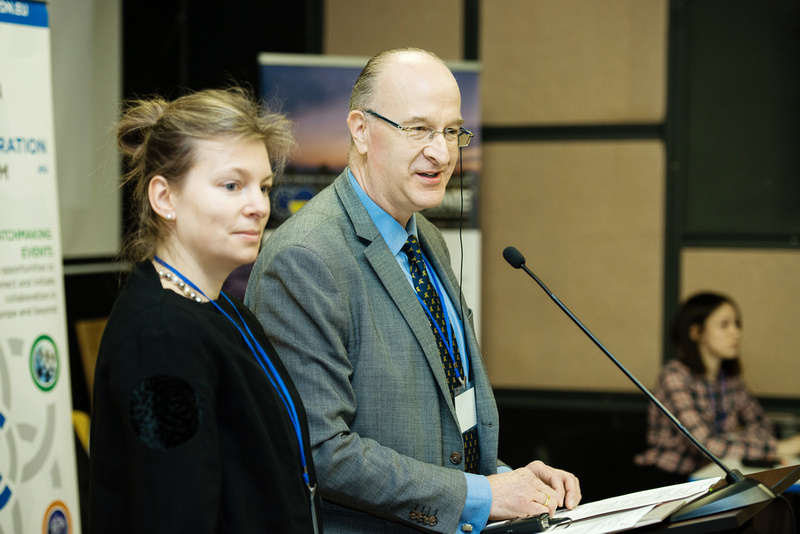 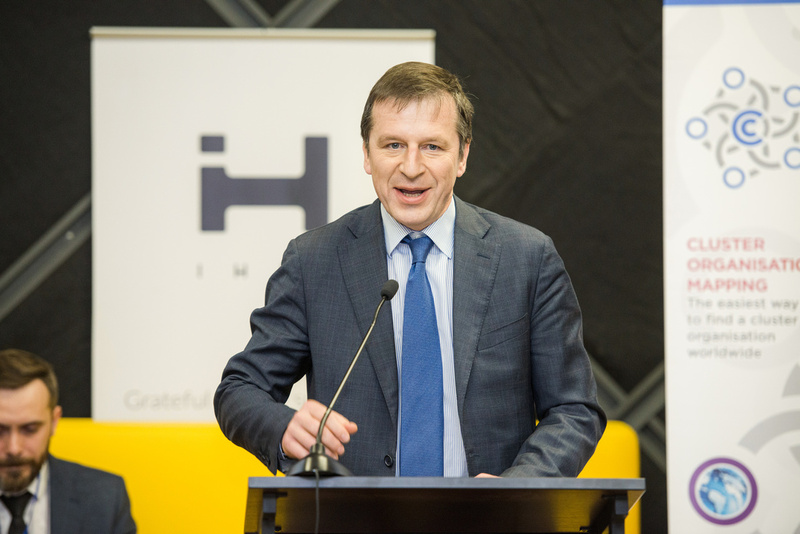 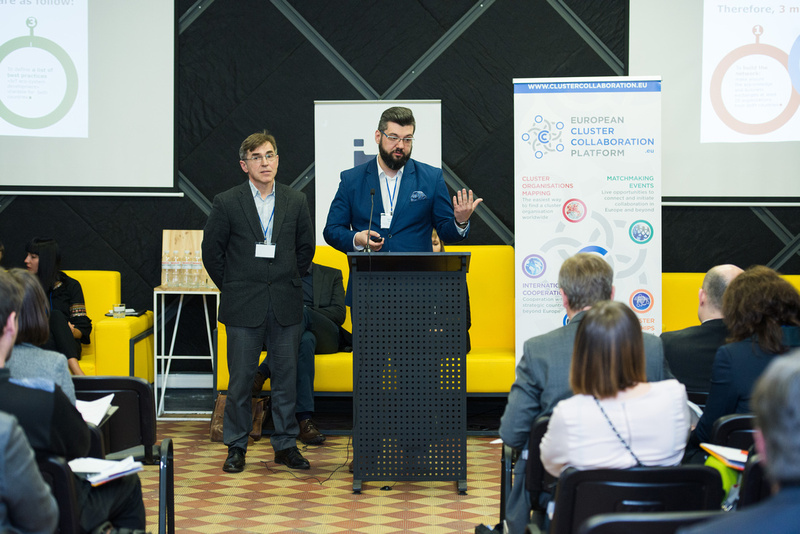 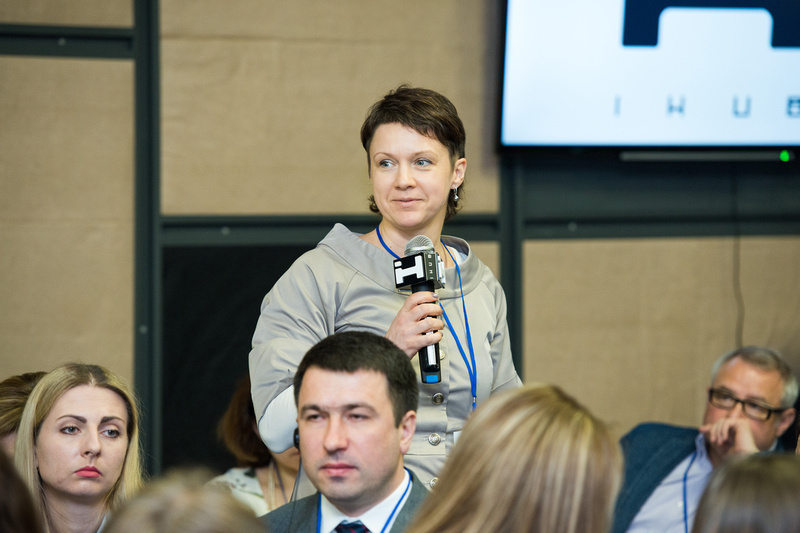 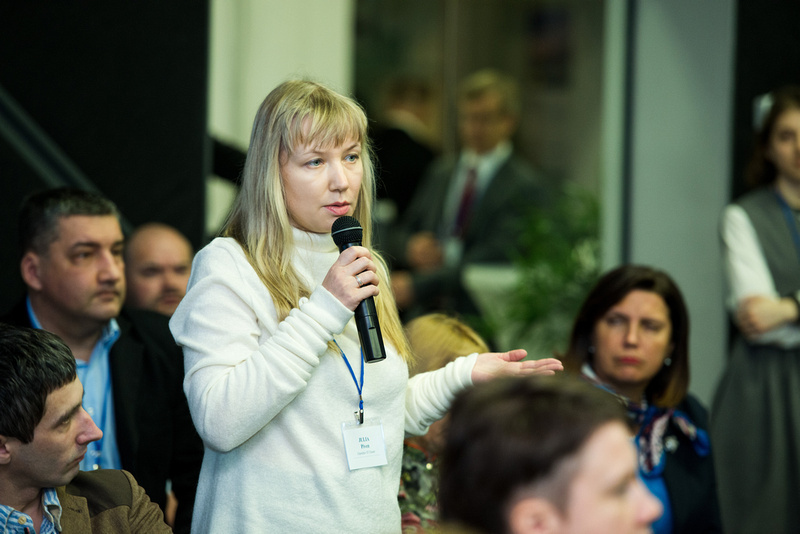 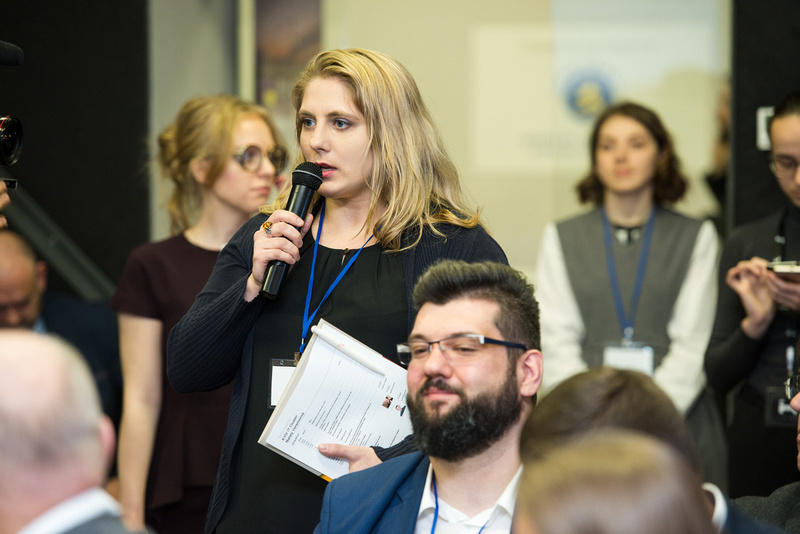 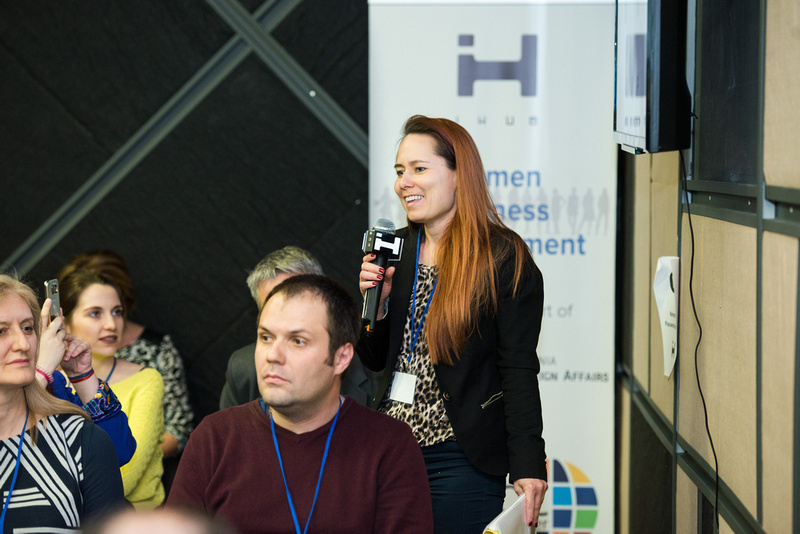 In the context of the High Level Industrial Dialogue between the EU and Ukraine, Directorate General Internal Market, Industry, Entrepreneurship and SMEs (DG GROW) organised the EU-Ukraine Cluster Policy Learning and Matchmaking Event on March 27 and March 28 in Kyiv, Ukraine. 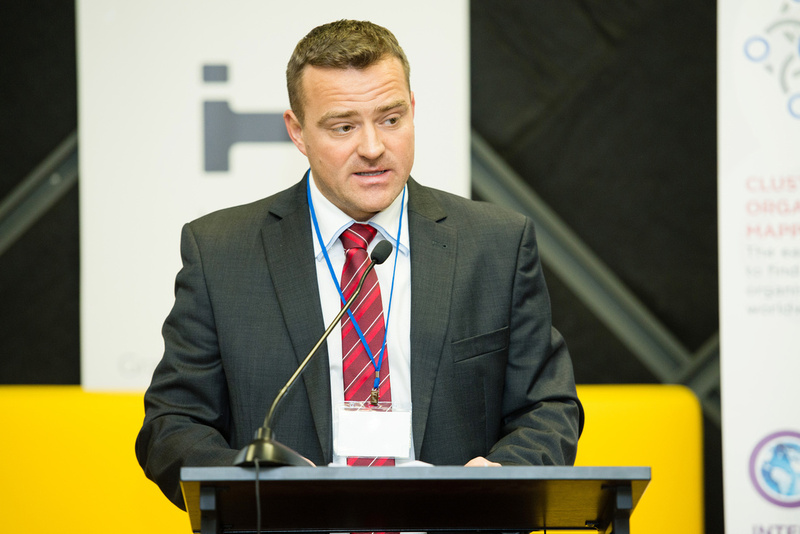 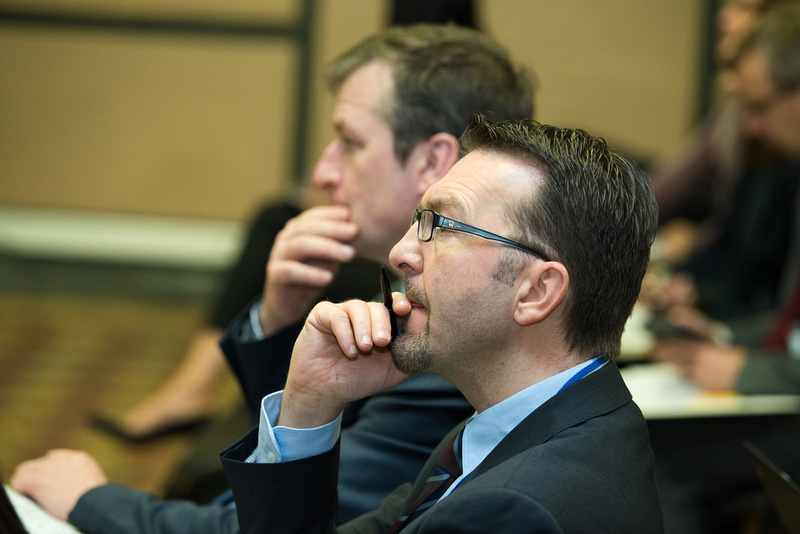 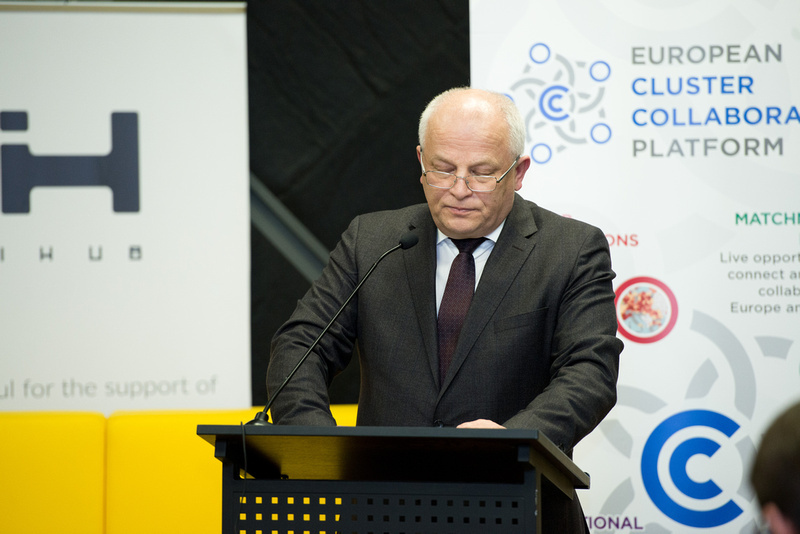 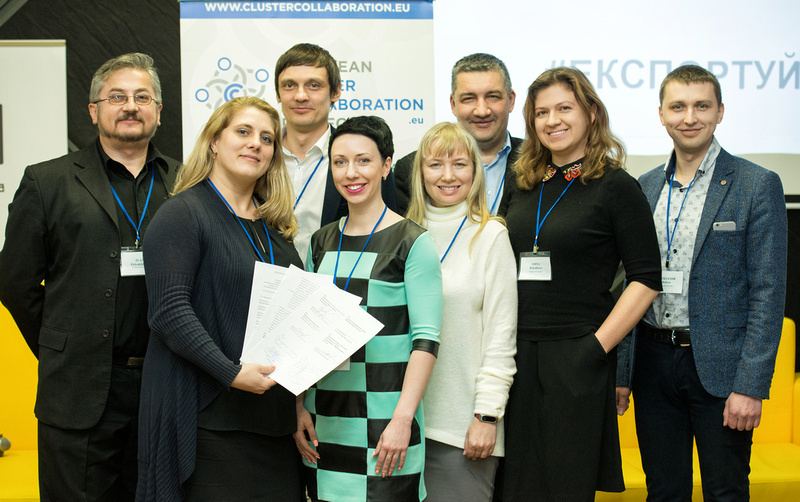 PwC facilitated the event in close collaboration with the European Cluster Collaboration Platform. 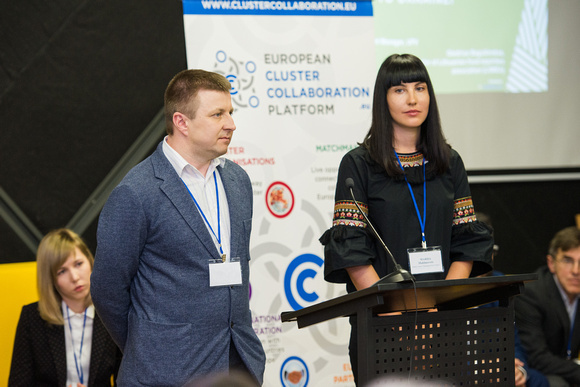 The Matchmaking Event gathered 9 policy makers and over 70 representatives of 50 cluster organisations from Ukraine and other 12 COSME countries (Croatia, Czech Republic, Finland, France, Romania, Latvia, Lithuania, Serbia, Spain, Ireland, Poland and Hungary) for cross-sectorial meetings in the field of Information Technology, Agro/Food, Eco-energy and Building and Construction, Transport and Logistics and Textile. 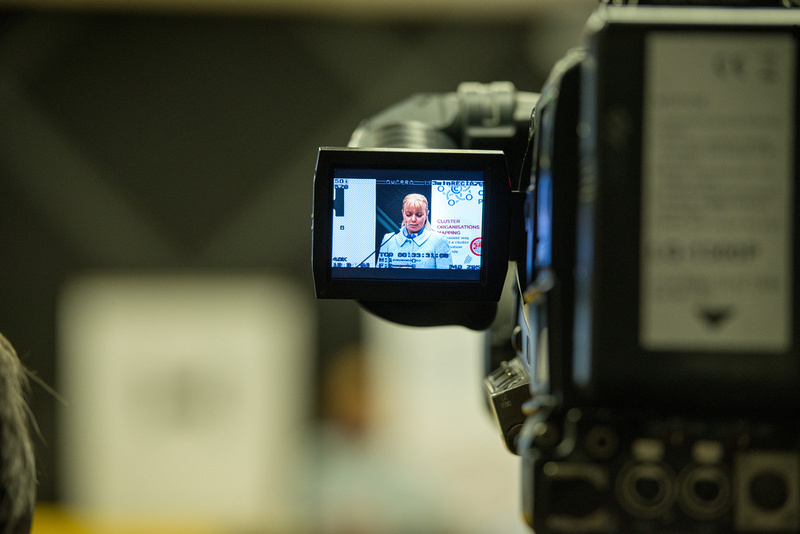 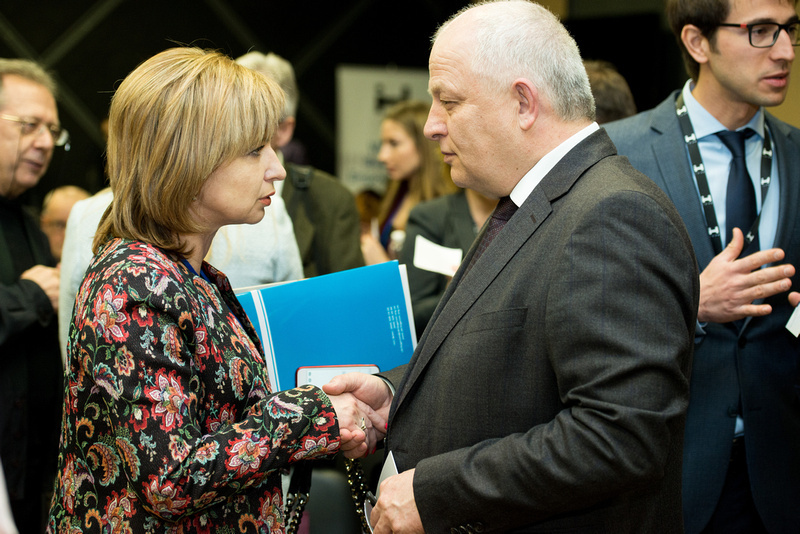 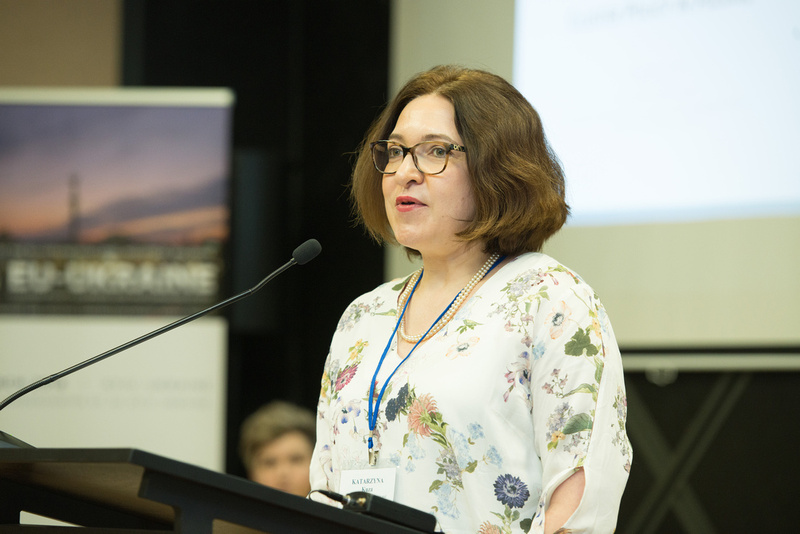 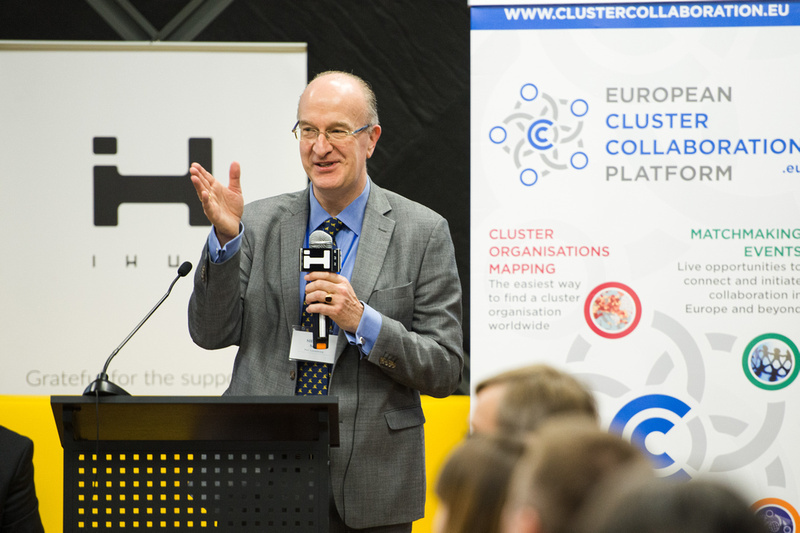 The cluster organisations managed to strike up for more than 90 successful matchmaking meetings and received practical advice on how to implement successfully cross-border and cross-sector collaborations. 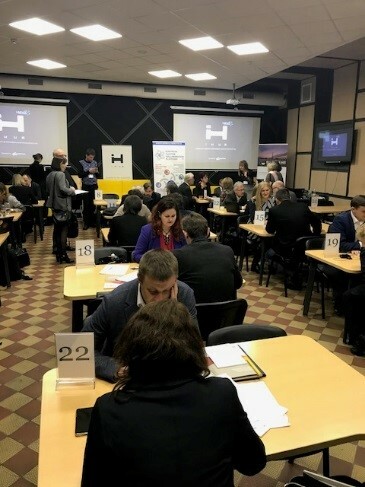 The cluster delegation had the chance to participate to different site visits based on the different sectors of interest and gain a great insight on how several industries operate in the country and how they collaborate with European counterparts. 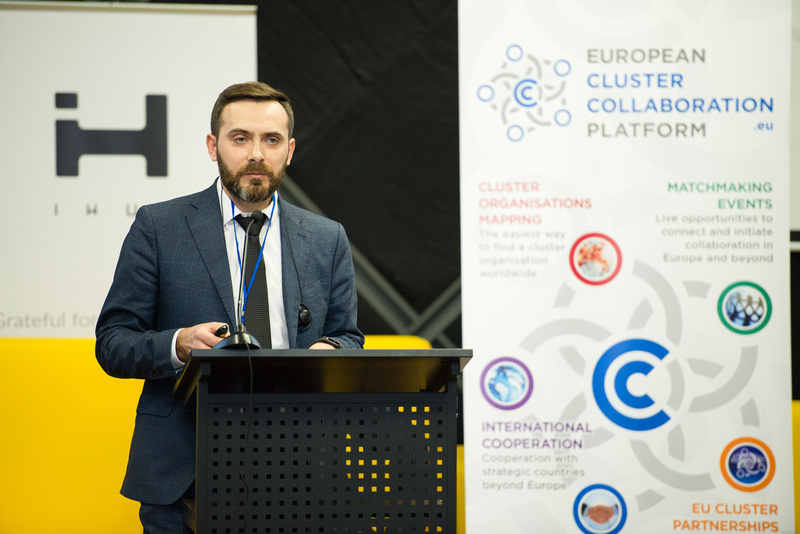 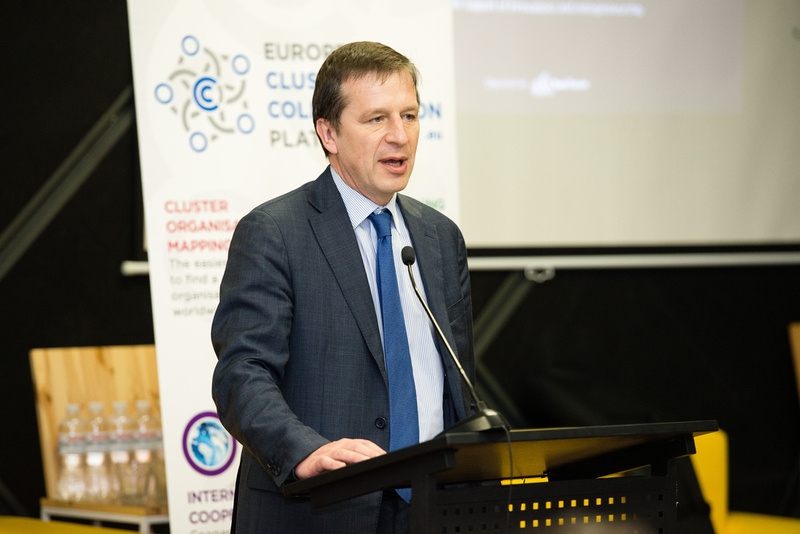 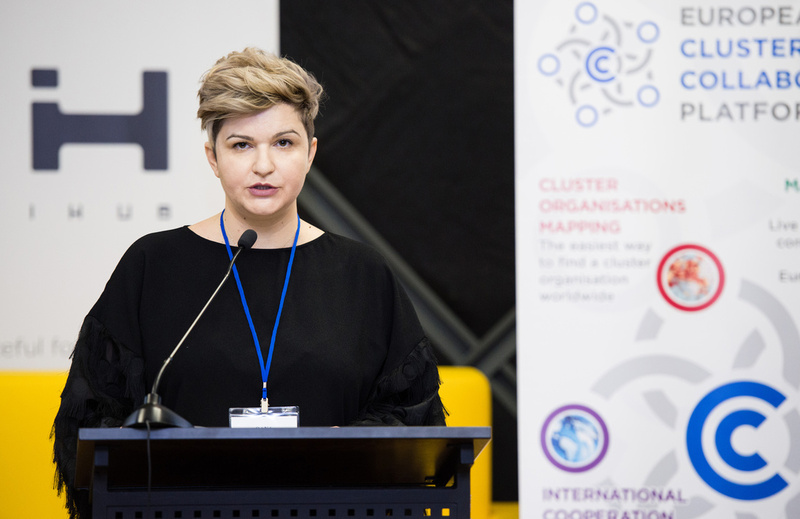 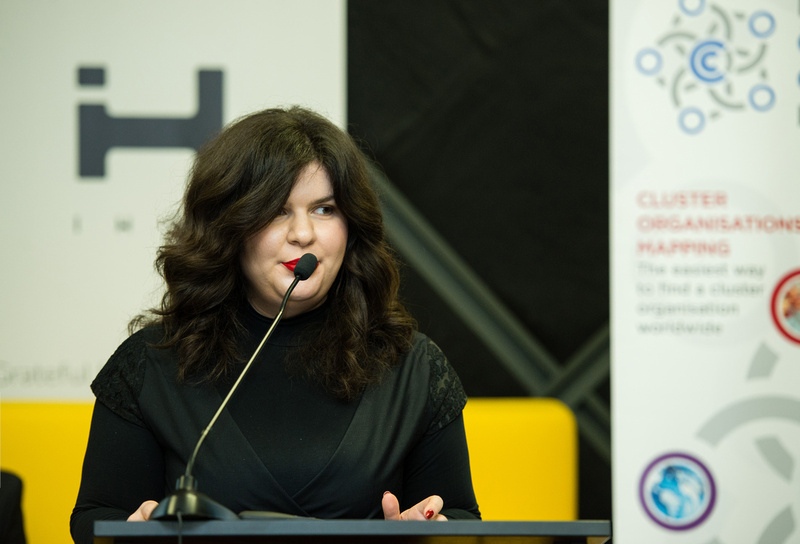 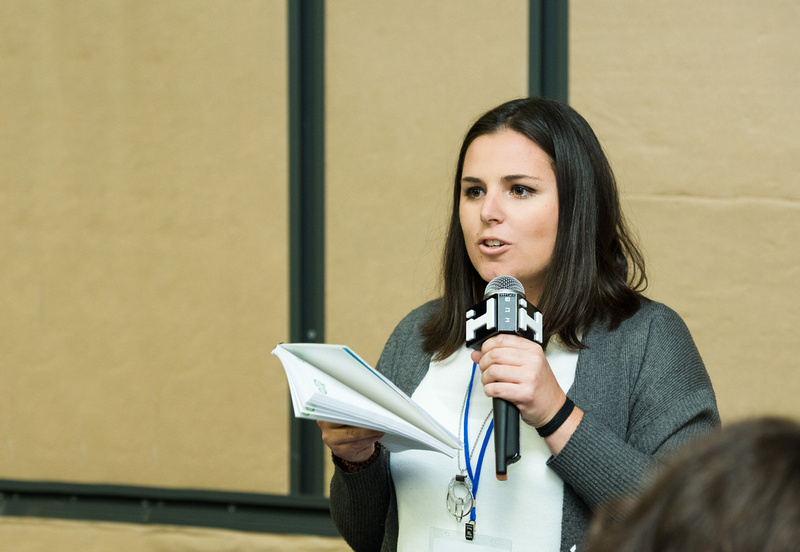 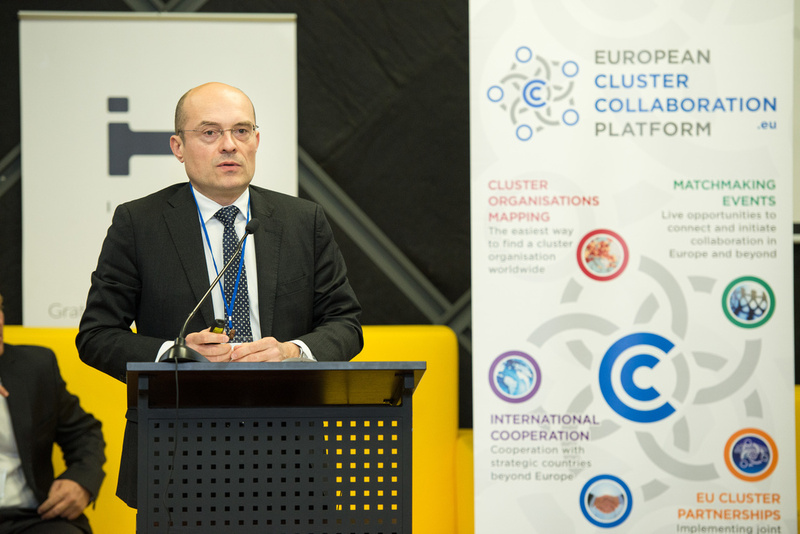 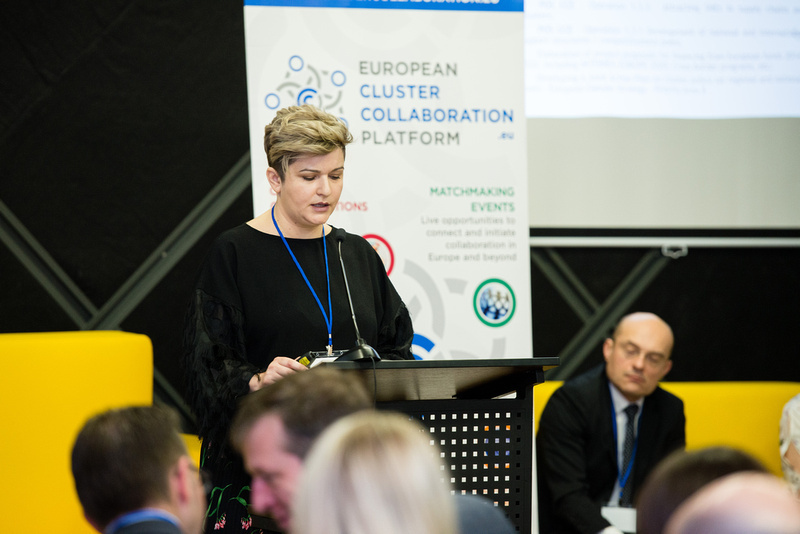 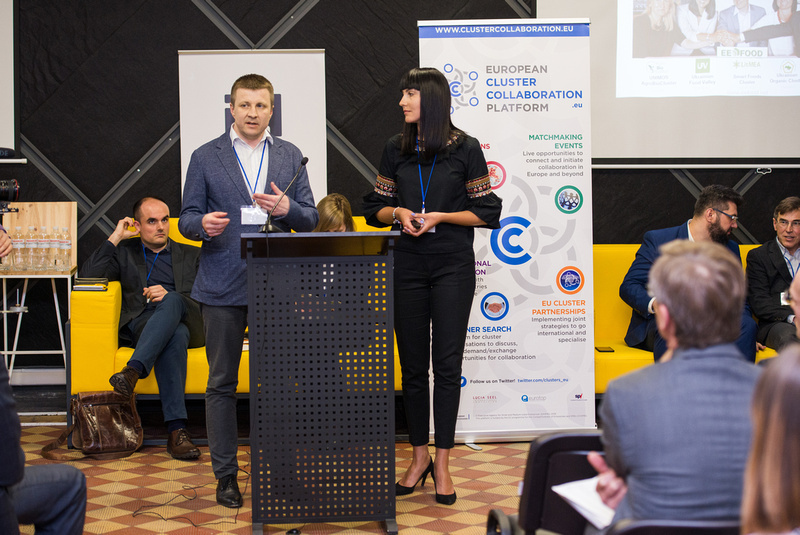 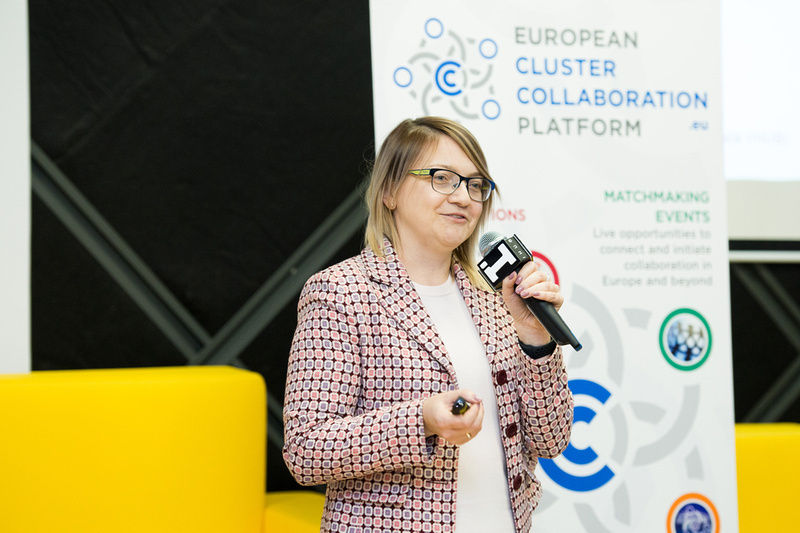 The Cluster Policy Learning and Matchmaking Event gathered representatives more than 80 cluster organisations and policy makers from Ukraine, the European Union and other COSME participating countries. 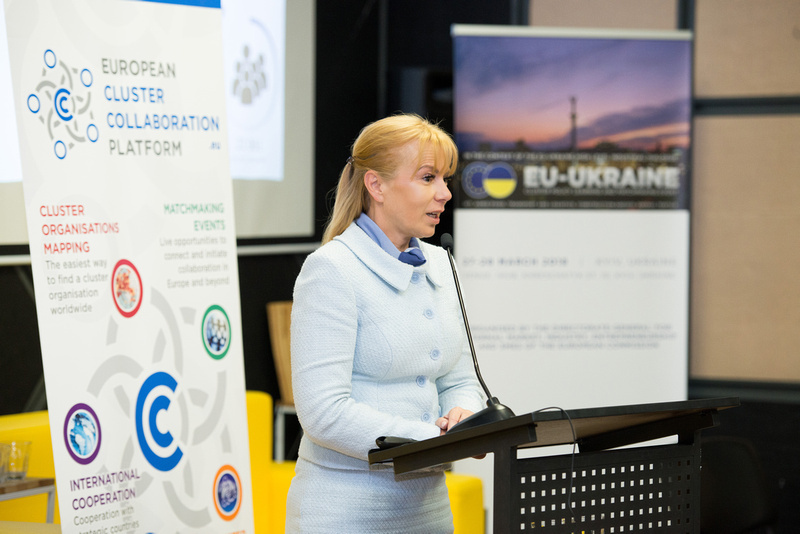 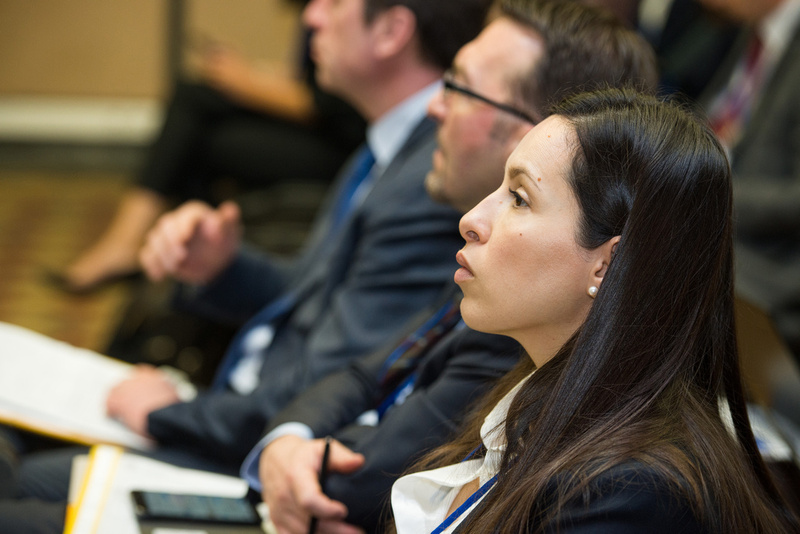 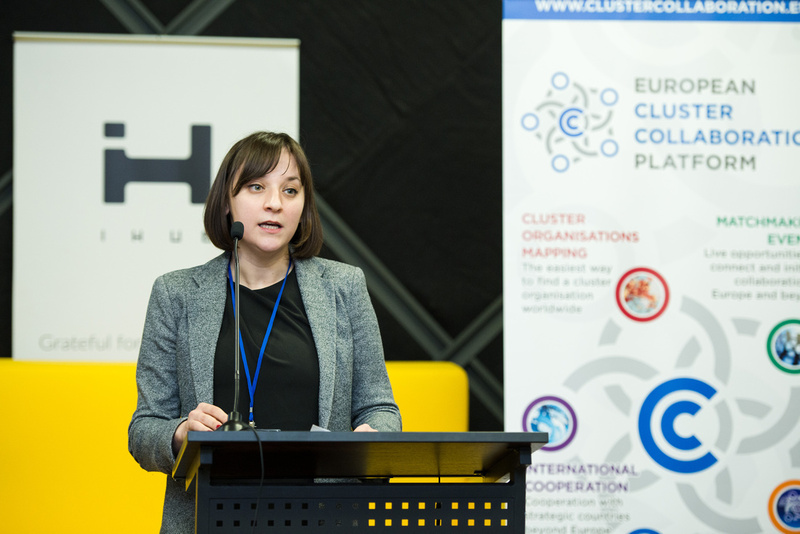 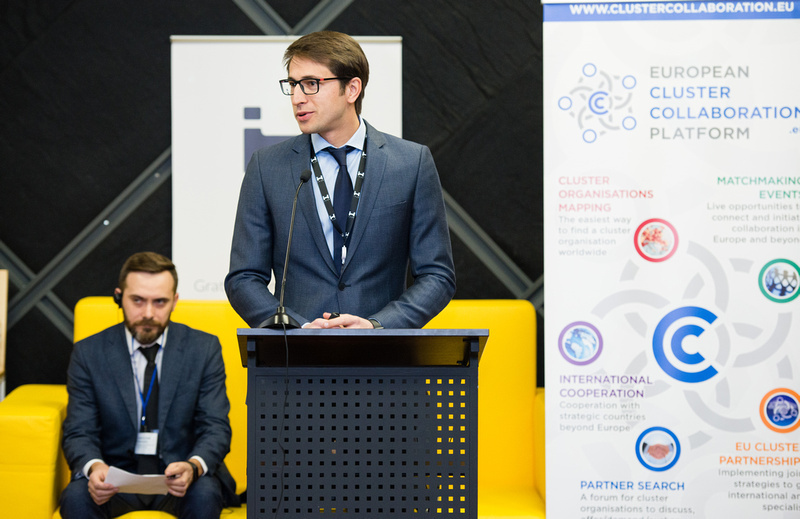 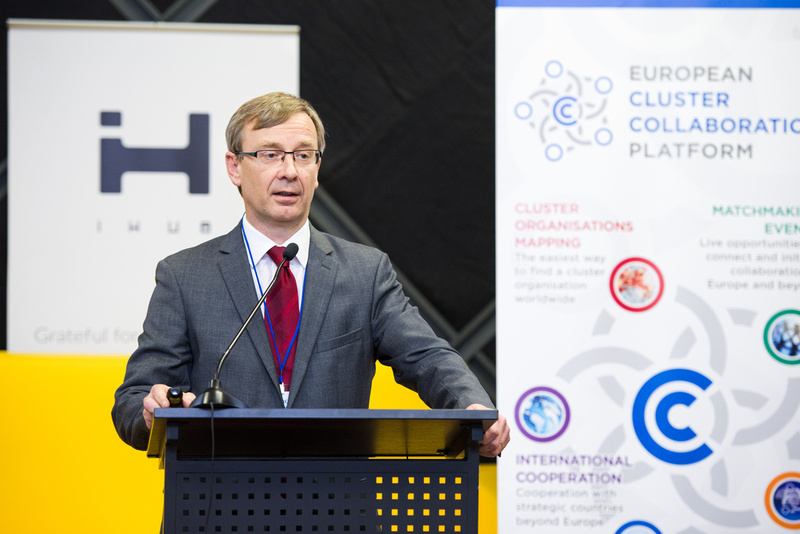 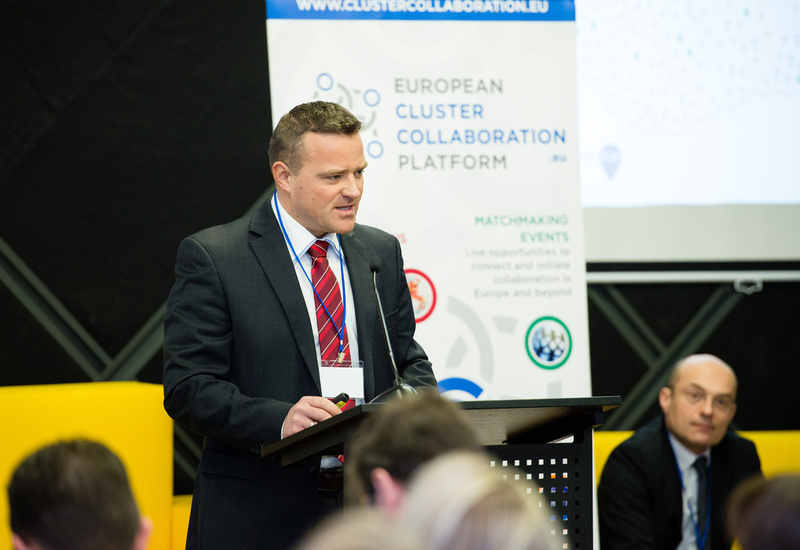 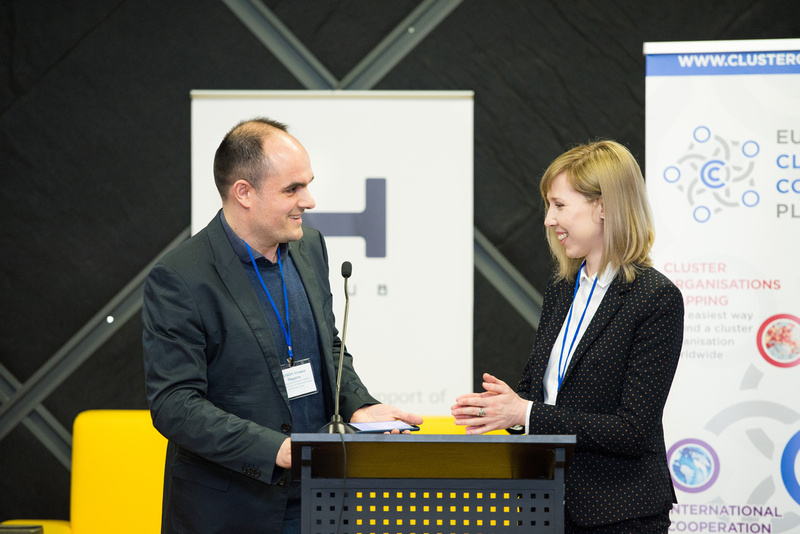 The significance of a Cluster Policy and Matchmaking Event was high, because it was timely following the enforcement of the Ukraine–European Union Association Agreement. 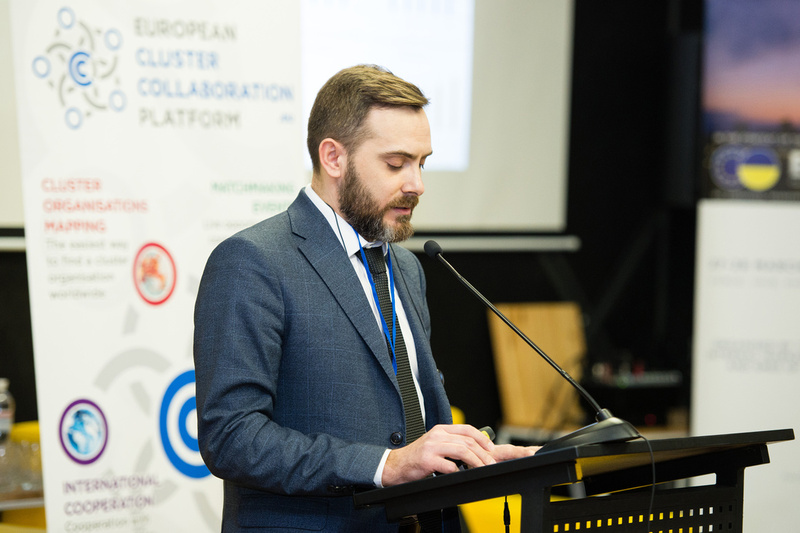 Up to Eurostat, in the first half of 2017, the agreement has already resulted in 23% growth in trade on both sides. 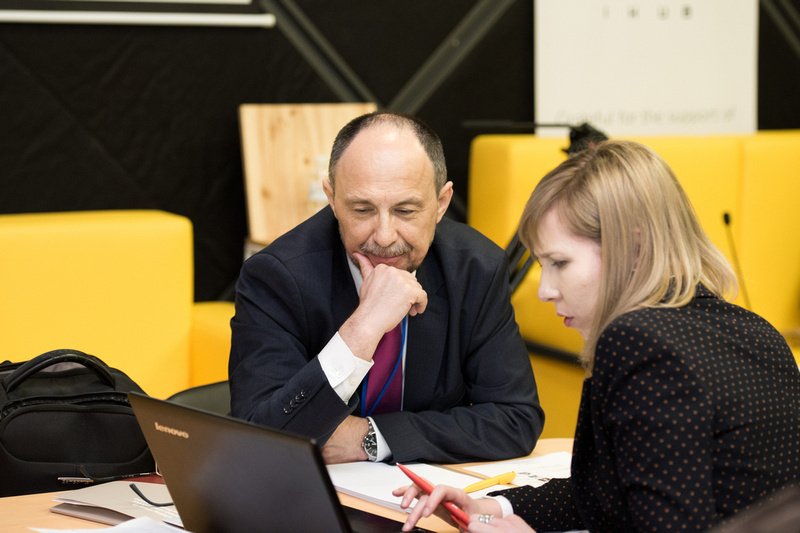 Venture Capital Investment in Ukraine has increased 231% in 2017 compared to 2016, reaching a volume of € 216 million in 2017.